Life Membership Awarded - Newtown City Hockey Club Inc.
Congratulations to David Wyld, who is the newest addition to the list of Life Members of the Newtown City Hockey Club. The members at the Annual General Meeting approved the award, and we offer sincere thanks to David for his commitment and service to the Club. 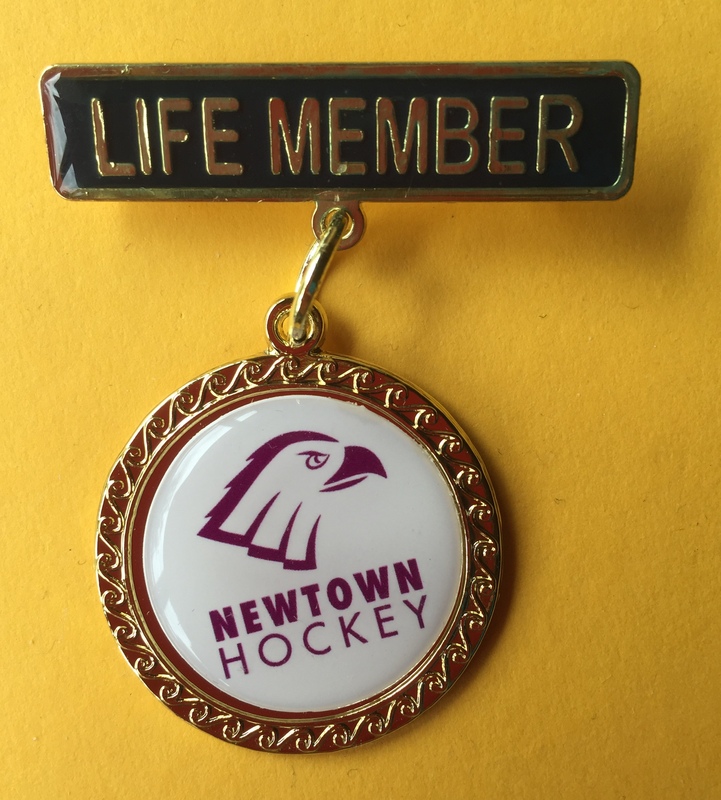 The Rules of Association of the Newtown City Hockey Club state that Life Membership may be awarded in recognition of long term outstanding service, and David certainly qualifies for this criteria. 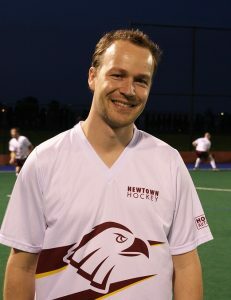 David joined the Newtown City Hockey Club in 2001 as a young senior player. In 2003, David took on the role of Secretary for the Club, and remained in that role for 3 years, a fantastic contribution considering his relatively short membership of the Club at that point. Since that time, David has regularly taken on a variety of roles within the Club, acting as Junior and Senior Team Coach, Team Manager, Umpire, Website Co-ordinator. David has also gone on to play 375 games for the Club and currently holds the record for the most number of male games played. 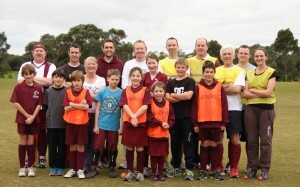 David has always been an enthusiastic and willing contributor to the Club’s activities, regardless of whether or not he has an official role. David received a Gold Merit Award in 2014, and it is very appropriate to recognise his commitment and service to the Club with a Life Membership. We chatted to David this week about his time at the Club, and asked him to tell us a little more about his participation with the Club. 1. How did you come to join NCHC initially? I came relatively late to hockey having played tennis at a junior level and was introduced to the world of field hockey as part of the year 10 phys ed program at high school. Peter Cannon who was our school chaplain was also a member of Newtown Hockey Club and recommended that if I was interested in playing, Newtown was a great place to start. He suggested that I come out and play a few games during the summer season, but back when I started, summer wasn’t as casual as it is now and I can remember being completely intimidated by the speed and skill of the players out on the field. After that I was hooked, even though my parents didn’t actively support me playing, there were a number of members in the club that helped me get started. Chief among them was Rob Lane who every week would drive into the city to pick me up and take me out to our games at Stead Park (this definitely beat a 45min bike ride before and after playing). 2. 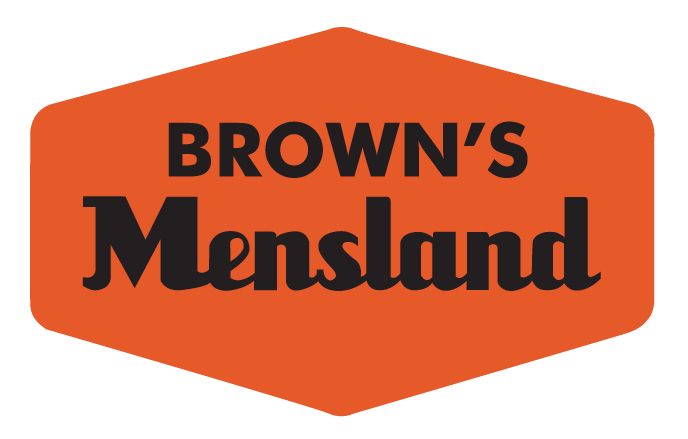 What are some of the highlights/ things you have enjoyed about being a member of the Club? The obvious highlight of being a member of NCHC has been the life long friendships that I’ve made. Wine and trivia nights have been highlights, also having opportunities to coach junior as well as senior men’s and women’s teams over the years has been great fun. 3. 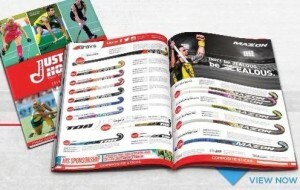 What aspects of hockey keep you interested and participating? One of the things that I’ve always loved about hockey is that even when I make a mistake, I can typically double my efforts and make up for it. As far as the drive to continue participating, hockey is a great way to stay fit and having a regular excuse to catch up with old (yes you’re old Andrew) and new friends is a bonus. 4. Is there anything you would like to see happen for NCHC in the future? I’d like to see NCHC continue to have a family and junior development focus. I’ve had one daughter grow up through the club and is now playing seniors and am about to start that journey again with my other daughter who’s just starting Joeys this year. I see it being critically important not just for NCHC’s future, but the future of the sport, that clubs like ours continue to promote the life long benefits and enjoyment that hockey provides. I’ve spent the past 20+ years playing hockey, loving it now more than ever and look forward to many more years with Newtown City Hockey Club. 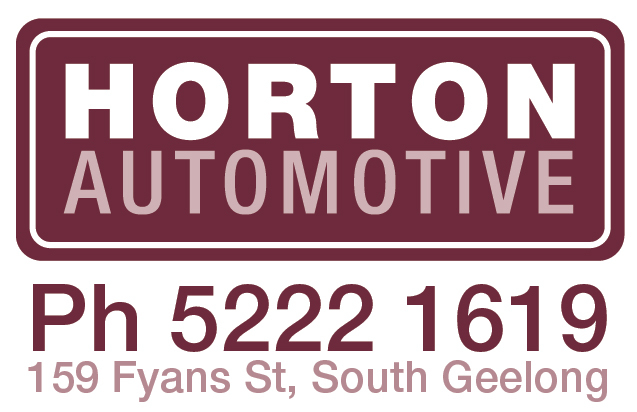 Thanks David, and all those members along the way who have helped to ensure an enjoyable and welcoming environment. 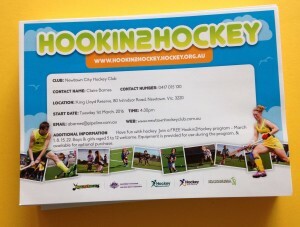 We look forward to the continuation of your enthusiasm for hockey and for the Newtown Hockey Club for many more years. 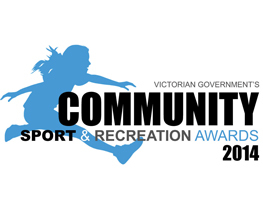 Life Membership to David Wyld – a well deserved award. 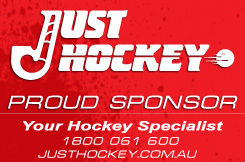 Tagged boys, children, families, family, friendship, girls, hockey, junior hockey, men, newtown, newtown hockey, play hockey. Bookmark the permalink.